May 14, 2014 in Coffee, Investment News, Join Youngevity, Press Release, Youngevity Products. May 9, 2014 in Dr. Joel Wallach, Investment News, Join Youngevity, Make Money, Opportunity, Press Release, Youngevity Products. April 28, 2014 in Brand Ambassador, Dr. Joel Wallach, GOFoods, Investment News, Join Youngevity, Opportunity, Press Release, Youngevity Products. April 16, 2014 in Dr. Joel Wallach, Investment News, Join Youngevity, Press Release. 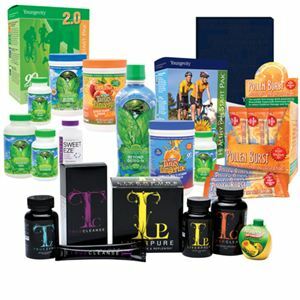 March 28, 2014 in Investment News, Join Youngevity, Youngevity Products. March 20, 2014 in Investment News, Opportunity, Press Release, Spanish, Uncategorized. March 11, 2014 in Coffee, Investment News, Press Release.